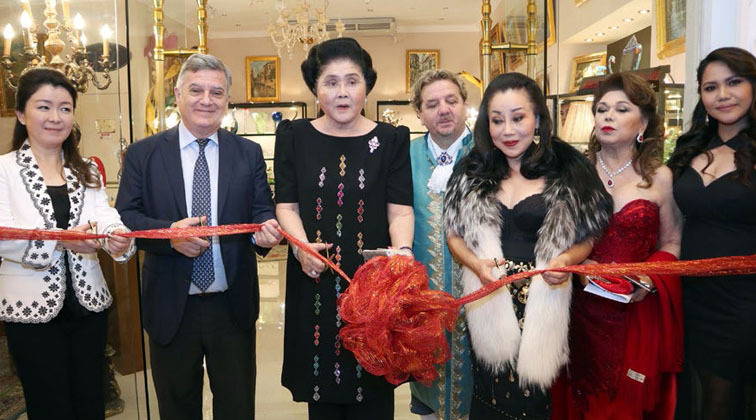 It is with great inspiring moment for Mr. Marco Roberto Ascione and his partner Ms. Olah Gray Brady to celebrate his Birthday and at the same time opening of Sogni Di Vetro Murano Showroom in Okada Manila. It was attended by several special guests; Cong. Imelda Romualdez Marcos, Madame Takako Okada, former Gov. 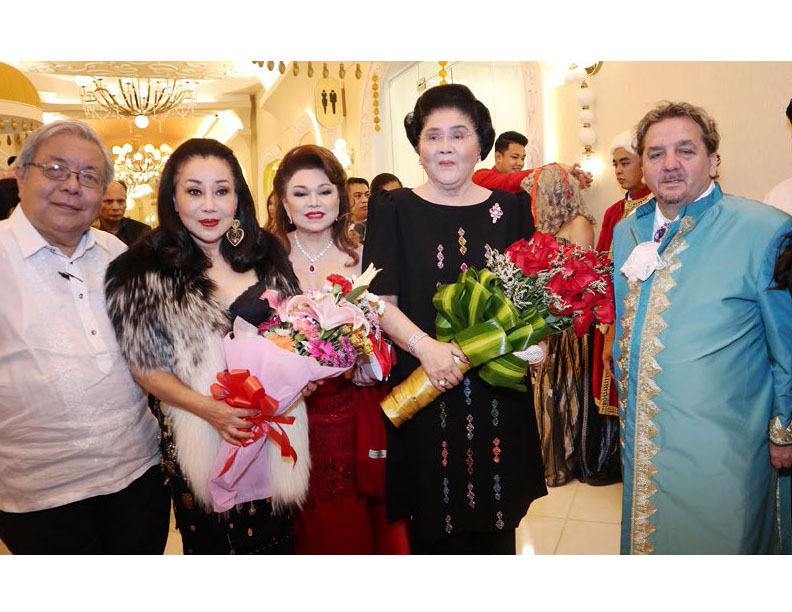 Luis Chavit Singson, Thai Socialite Khung Susie and the Italian Ambassador Giorgio Guglielmino, The Night started with an inspiring double birthday celebration of a painter and poet from Venice, Italy, Mr. Marco Roberto Ascione and Socialite Ms. Becky Garcia at a sit-down dinner party at La Piazza the majestic Italian Restaurant in Okada.